Why did Russia with a struggling third world economy, beat America into Outer Space with Sputnik in 1957? And how did the Soviets pull off yet another David and Goliath triumph by orbiting a man around the earth before America could even muster a much less impressive sub-orbital shot in 1962? When given scarce resources, innovators such as the Russians must look much harder for simple solutions than competitors who have millions or even billions of development dollars. That is precisely why the overwhelming majority of game changing innovations emerge from small start-ups and garage-shop operations. Although conventional wisdom says that companies such as Amazon, eBay, Google, Facebook and Tesla transformed and disrupted their respective markets (retail, advertising, and automobile) because they were not encumbered with a need to protect existing businesses, we argue that such disruptors actually triumphed for a completely different reason: they all lacked massive resources of entrenched incumbents and so were compelled to explore the “do-a-lot-with-a-little” solution space. Chris Elisabeth Gilbert is a French and American physician who began her medical practice in Paris, France as a general practitioner, then joined Doctors Without Borders in 1989, where she served in Mozambique, Mauritania, China and Sri Lanka. 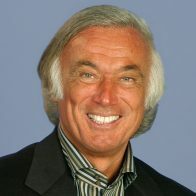 After setting up practice in the US in 2001, Dr. Gilbert began to pioneer new techniques for identifying and quickly treating the deep causes of disease with minimum use of drugs and surgery. 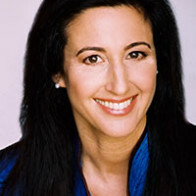 She has written two books, Dr. Chris’s ABC’s of Health and The French Stethoscope, and co-authored The Listening Cure with her husband, Dr. Haseltine. 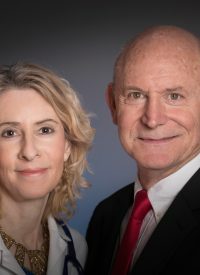 Dr. Gilbert has expertise in Integrative and Holistic Medicine, including Homeopathy, Acupuncture, Bio-identical Hormones, Dietary Supplements and Gestalt Therapy. 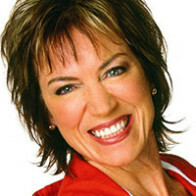 A frequent contributor to PsychologyToday.com with her blog, Heal the Mind to Heal the Body, Dr. Gilbert now devotes her time to writing and speaking on mind-body medicine and on applying medical wisdom to areas as diverse as business leadership and cyber security. Dr. Gilbert earned her MD and PhD from Cochin Port-Royal Medical School in Paris, France and did a year of residency at Harbor-UCLA. Eric Haseltine is the Chairman of the Board of the US Technology Leadership Council, a government/industry group whose goal is to accelerate innovation in the defense and Intelligence sectors. A futurist, author and consultant, Haseltine has over 70 patents and patent applications—most in the last 5 years- in AI, Augmented Reality, Virtual Reality, Optics and Security. Eric was the Associate Director of National Intelligence in the George W. Bush administration, and Associate Director at NSA in charge of Research and development. Prior to joining the government, Dr. Haseltine was Executive Vice President of Walt Disney Imagineering, where he ran R&D for the entire Walt Disney Company. 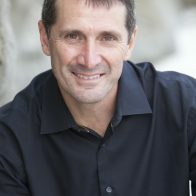 Dr. Haseltine began writing in 1997 with a popular monthly column on the brain in Discover Magazine, and currently writes about Neuroscience for Psychology Today. His blogs and videos on neuroscience and innovation have garnered over 4 million views. His books include Long Fuse Big Bang, Brain Safari and The Spy in Moscow Station. 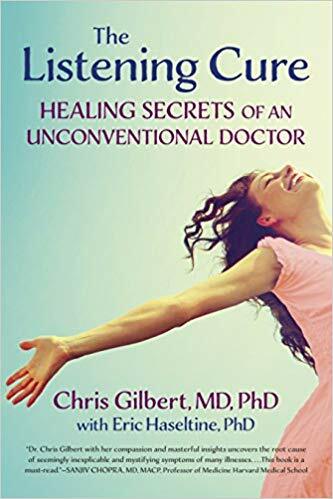 With His wife, Chris Gilbert MD PhD, he wrote The Listening Cure: healing secrets of an unconventional doctor.